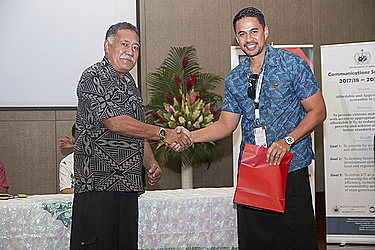 Entrepreneur and Founder of Samoa Market, Etuale Scanlan, has won the top prize at the 2018 Samoa Youth Co:Lab conference. His business idea was among the ideas presented before a judging panel at the conference last Friday. 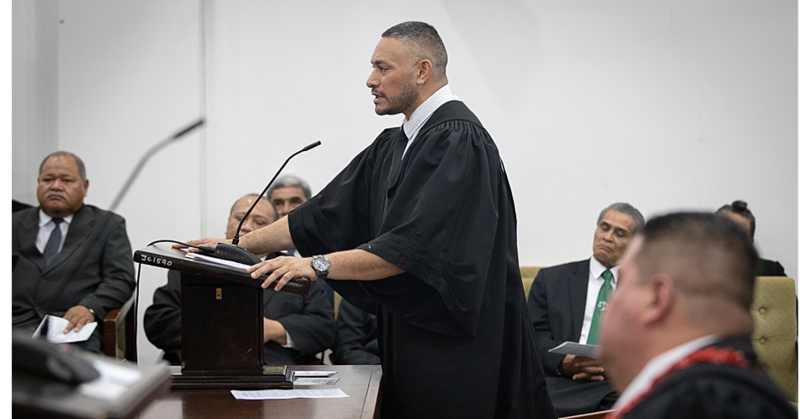 “I’m really thankful,” he told the Sunday Samoan. “This is not something that I normally take part in, for me it’s shying away from this kind of thing but I was encouraged by the Chamber of Commerce Chairman to join, contribute with the young entrepreneurs and see how it works out. “My winning idea is Samoamarket.com and it allows people overseas to shop online with people in Samoa for Upolu and Savai’i. We started with five companies and now over 30. Our latest company that joined us was a cake shop in Falealupo. “I encourage all youths to apply for the next Youth Co:Lab because U.N.D.P. is fully behind it as well as the Government of Samoa and other private sectors,” he said. Mr. Scanlan also said his goal coming into the programme was working together as a team with 19 other youths and generating ideas. He is considering working with Samoa Observer’s Village Voice section, as a platform to provide help for families. Second overall winner was Olisana Mariner with her idea called The Hub and Makeki Online founder, Mose Mose was placed third. These winners will also have a chance to be part of U.N.D.P. through the Samoa Chamber of Commerce for ongoing mentoring and internship, attend the Pacific Incubator Program and also receive funding support to attend a youth summit in Asia next year. Participants were judged by C.E.O. of Samoa Chamber of Commerce, Lemauga Hobart Vaai, Team Leader Inclusive Growth from U.N.D.P. Pacific office, Srijana Rana and National Coordinator for International Labour Organization (I.L.O.) Samoa, Tomasi Peni and Melissa Mitchell of the Australian High Commission. 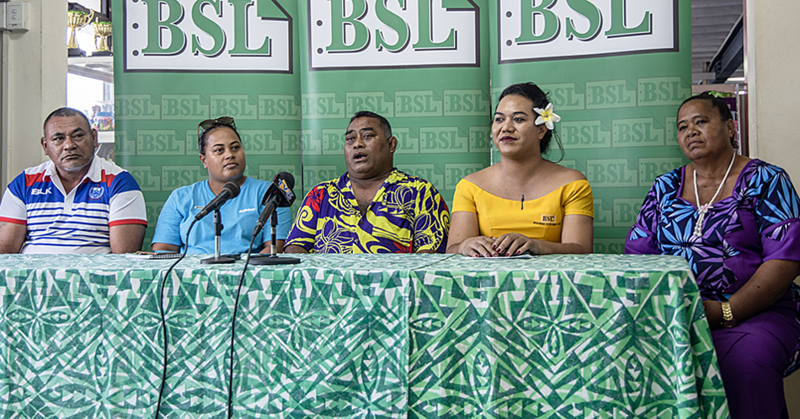 The top three ideas were selected from 20 presentations done by young Samoan entrepreneurs who participated in Samoa’s first Youth Co:Lab two-day workshop that concluded on Friday. The focus was to generate ideas and solutions to national, regional, and/or global challenges like youth unemployment and poverty. There is also a digital platform which was integrated in all ideas. It was an opportunity to establish a network of empowered youth to accelerate the implementation of the Sustainable Development Goals through leadership, social innovation and entrepreneurship.